X Factor is an awesome whitetail breeder buck. In this photo he is 4 years old. 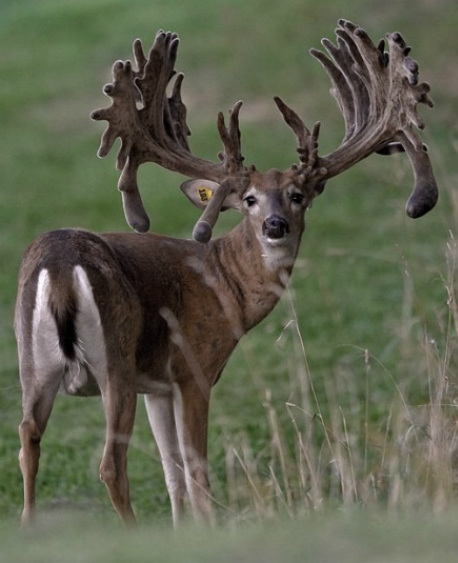 He has the width, mass and drop tines we love. X Factor is out of Rolex and a Blue Mountain Bill doe who are both excellent producers. If you are interested in offspring or bred does to X Factor, please contact us or give us a call.